We're living in a hashtag world and I'm here to help you navigate it. If you're an avid Instagram or Twitter user (more recently Facebook) then you know there's no escaping the hashtag. There's no reason you should want to either! Engaging is key when you're looking to build relationships and that's the beauty of using hashtags. They give you the opportunity to engage with others instantly and that's what so amazing about them. Currently Instagram allows 30 hashtags, but if you use them effectively you won't have to use nearly that many. 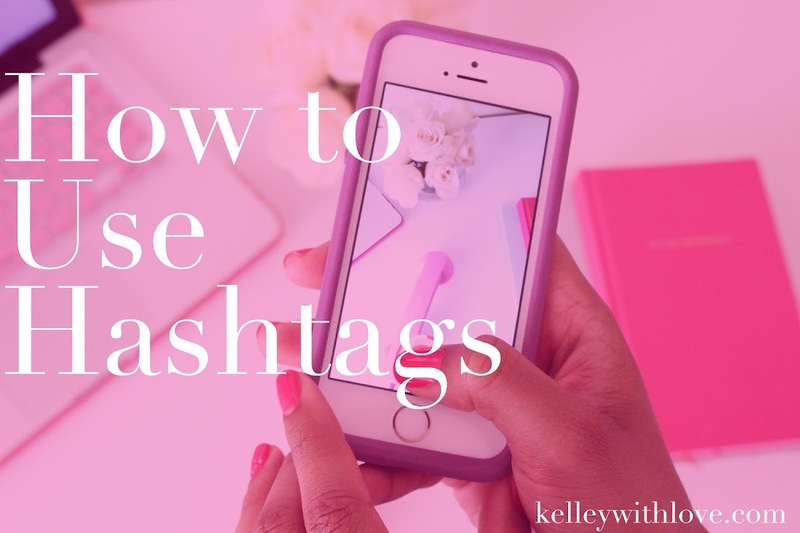 There are a few key tricks to getting the most out of your hashtags and that's what I want to share with you. Check out how to use hashtags below. 1. Identify companies and brands similar to yours. 4. Actively participate in the chat! If you found this post helpful comment below and share with a friend. You're also invited to sign up for some new upcoming goodies that you can only get if you're on the list!